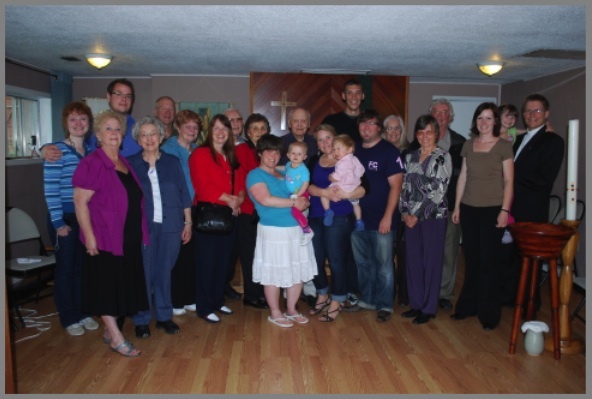 All Saints Lutheran is a Christian community that joined the Reconciling in Christ roster in 2008, making it the first Christian community in Kelowna to be open about its welcome and invitation of LGBTQ people into the life of the church. Until December, 2011, All Saints was supported by the Synod of BC. It continues to be a community that is connected to the ELCIC, and All Saints invites conversation and engagement from a Lutheran perspective. Go to our website or Facebook page to view our calendar and event-pages to keep in touch!